April Fool’s has finally arrived in North America, and although it’s passed in other areas of the world, Cygames didn’t want to miss out on the celebration! 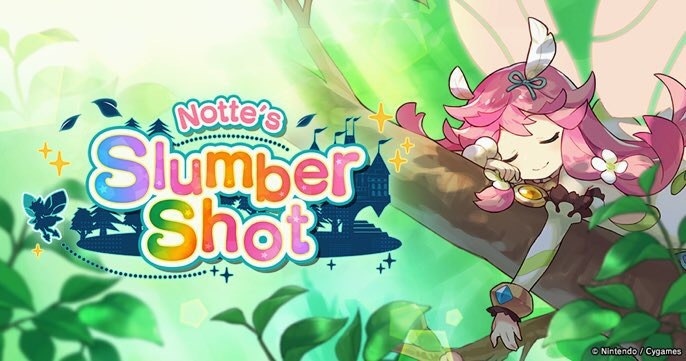 A special shoot-em-up minigame dubbed “Notte’s Slumber Shot” is now available for one day only in Dragalia Lost! Thank you for playing Dragalia Lost… And Notte’s Slumber Shot!